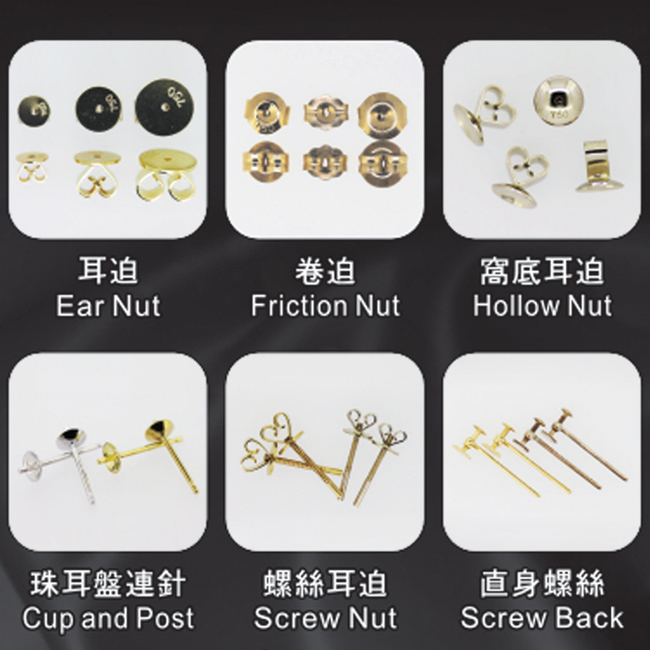 Having been established for 44 years, Yuen Kee Ho takes pride in its manufacture of different kinds of high-quality jewelry accessories and equipments. A leading supplier of jewelry appliances based in Hong Kong, Yuen Kee Ho is an agent of various international brands, such as Yasui, EnvisionTEC, OROTIG, among others. 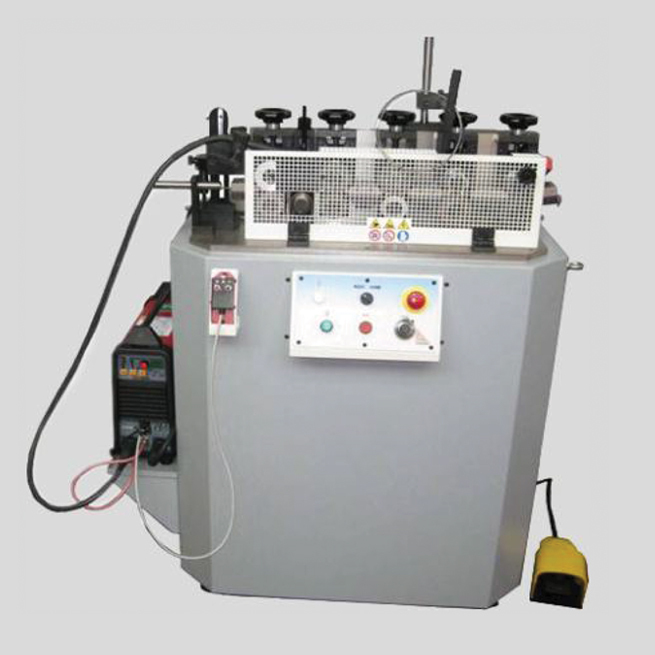 Using the state-of-the-art equipments, Yuen Kee Ho adopts technologies of its own to create the supreme products for its clients. 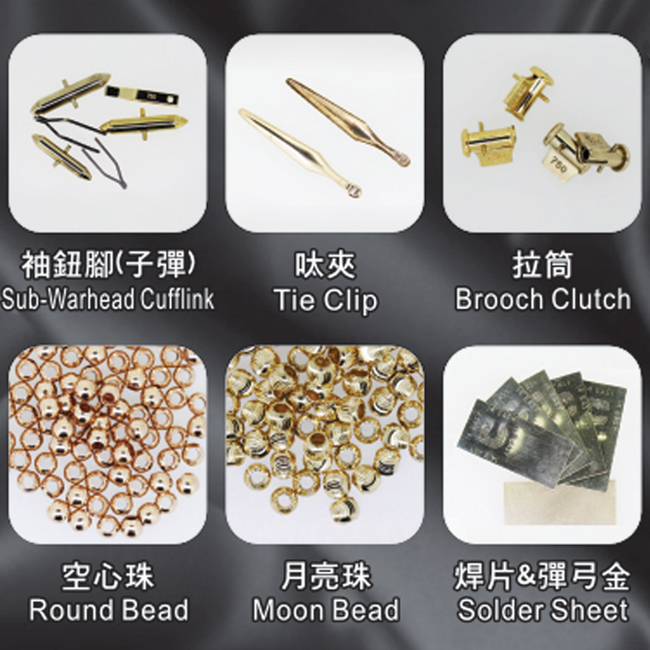 Diversifying its product range, Yuen Kee Ho has extended its mastery in producing jewelry accessories, in particular gold solders for goldsmiths and jewellers, plating solutions and materials, as well as gold accessories. In the future, Yuen Kee Ho will remain committed to expanding the diversity of its products so as to meet up with various market demands. Winning Jewellery (H.K.) 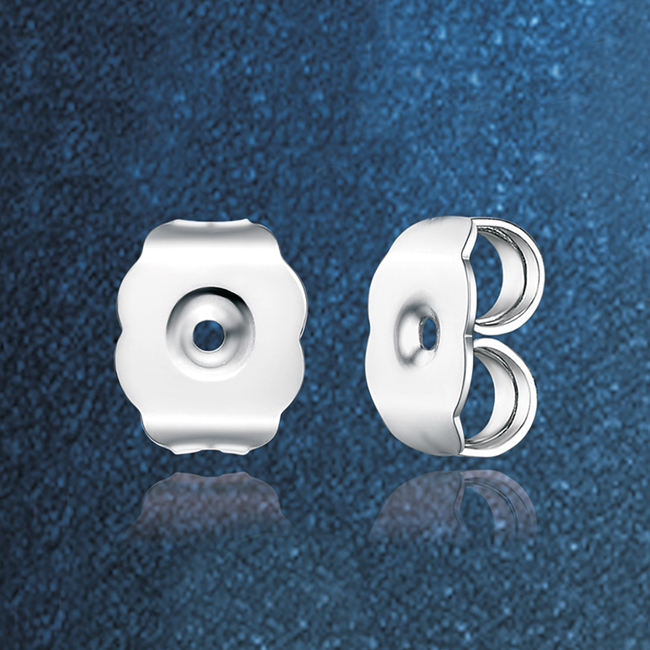 Co., Ltd.
One of the largest manufacturers of clasps and findings in Asia, Winning Jewellery (H.K.) 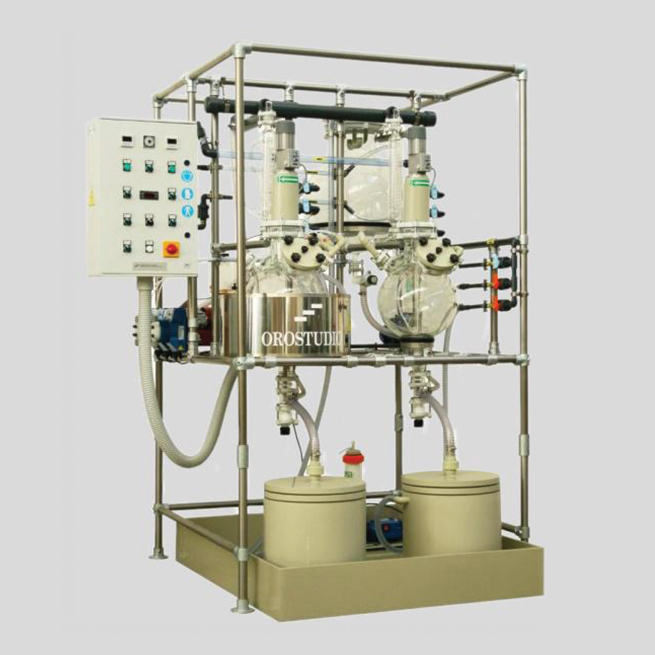 Co., Ltd has set up its business since 1970. 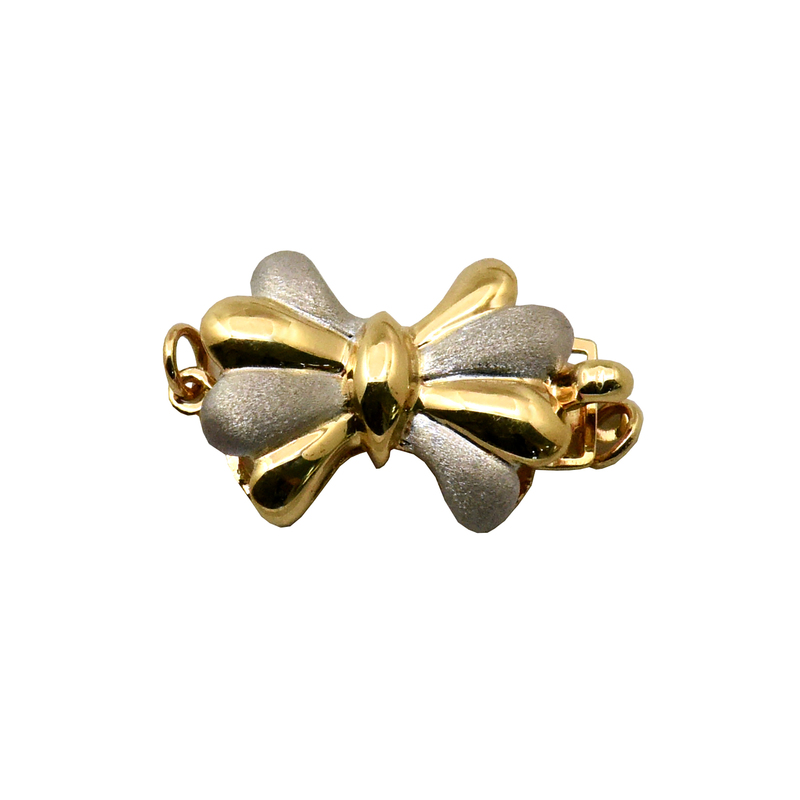 Currently, Winning Jewellery mostly focuses on the production of clasps and findings that can be made from Silver, 9K, 14K and 18K Gold. Having over 10,000 pieces of jewellery products, the company also produces bracelets, earrings, pendants and rings that can fit into different sizes of Culture Pearls, Fresh Water Pearls and South Sea Pearls. Used to target mainly the local market, Winning Jewellery has enlarged its business not only in Hong Kong and Mainland China, but also in Asia, Europe, Australia, U.S.A. and South Africa. The success for this expansion is chiefly due to its excellent reputation in jewellery industry, together with the use of quality materials, high-tech equipments and skilled workers, which make its jewellery highly attractive to customers. Established in 1984 in Hong Kong. 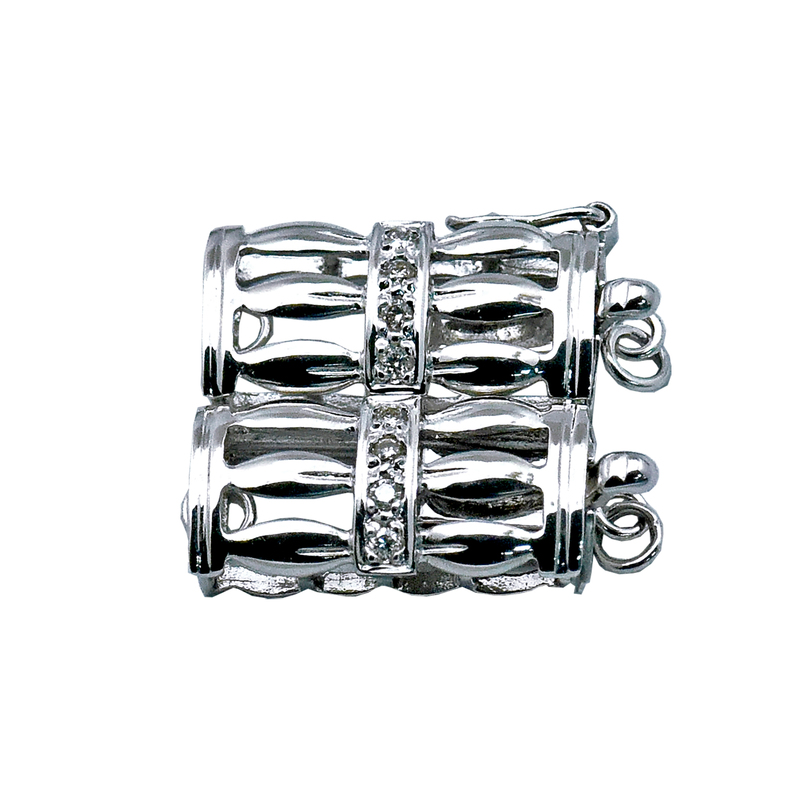 Ying Lee Jewellery Factory LTD specializes in manufacturing and exporting silver findings and component, silver jewellery and silver chain with silver plated, rhodium plated or gold plated internationally. 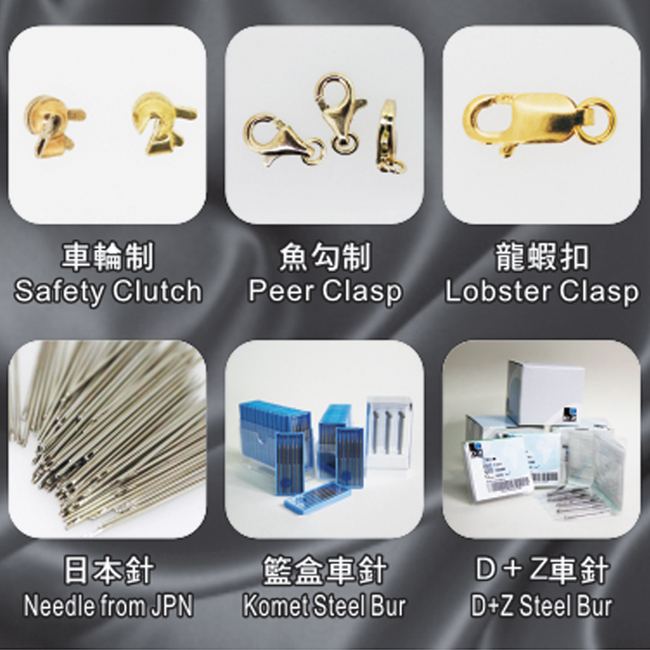 Our major markets are United Stated, United Kingdom, Taiwan, Australia, China and Japan etc. 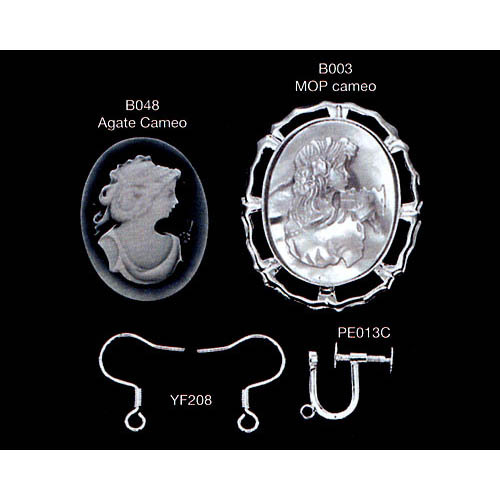 In order to widen our customer scope, we also specialize in loosing Synthetic stone, Cameo, Fashion Jewellery, Anniversary Coin, Silver Tableware and dining utensils etc. To suit different markets and customers, we are now starting to produce 14Kt and 18kt gold findings. “Providing Customer Satisfaction with Reasonable Price” is our core business ideology. We view every customer as our business partner and serve them with the best value. With years’ experience and expertise, we have a comprehensive Quality Control term to ensuring quality level. 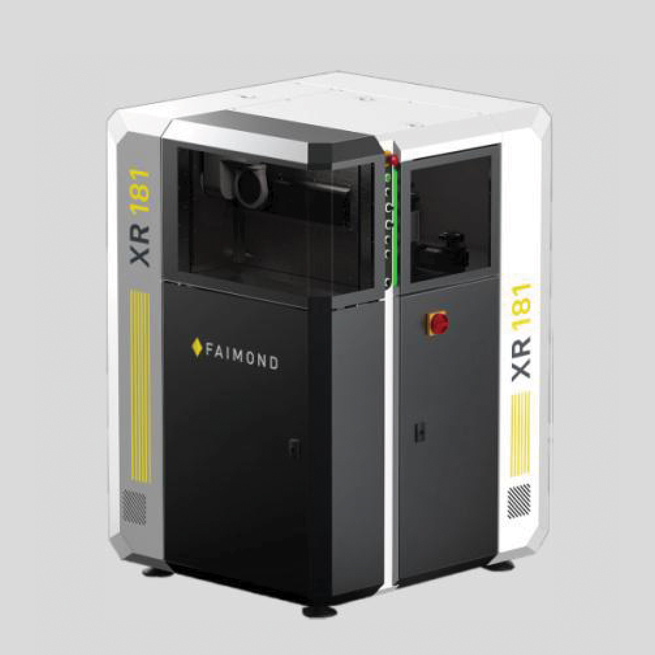 By offering a bargaining price, we place our production plant in China to lower the cost. Also, we provide tailor-made service to our valuable customers by realizing their own design and idea. 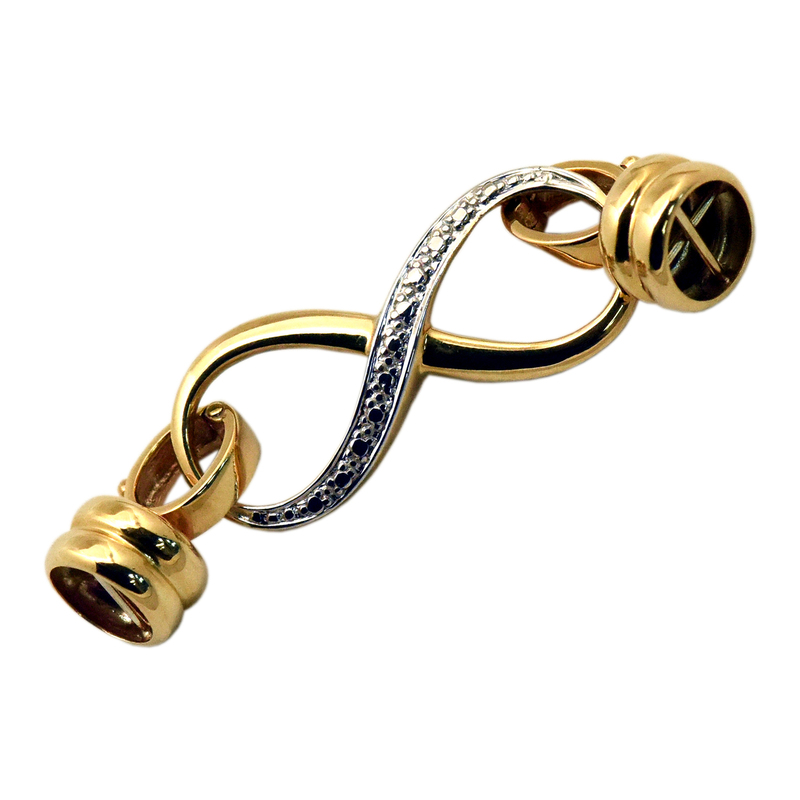 In the future, we work hard to improve our product range and keep on furnishing more trendy and fashionable Jewellery so as to fulfilling all customer demand in the rapid changing global market. Shing Kee Ho was established in 1959, with principal business activities in gold mould-making equipment, and trading of jewellery accessories. Over the years, Shing Kee Ho has built its reputation in all aspects of craftsmanship, expertise, experience, sensitivity to market demand, price competitiveness, prompt delivery and after-sales services. In this regard, the company has successfully secured strong support and trustworthiness from a broad base of customers. The competence of Shing Kee Ho derives from high standards of material selection, as well as strict scrutiny of quality control. The company always serves its customers with the utmost quality. You are welcome for any enquiry regarding retailing, wholesaling, or even the supply of materials for manufacturing. 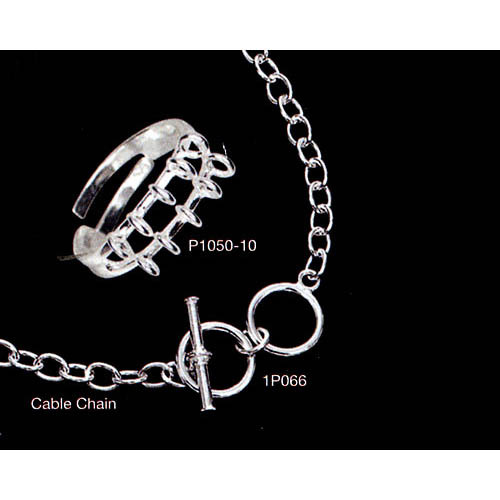 Established in 1966, Hong Chek (HK) Company Ltd. has always been the leading supplier of jewelry and industrial equipments, and is the main distributor or agent who represents and shares a long lasting business relationship with many renowned jewelry equipment brands from countries all over the world such as Italy, Germany, and Japan. The company aims to provide excellent and superior services for their valuable customers. 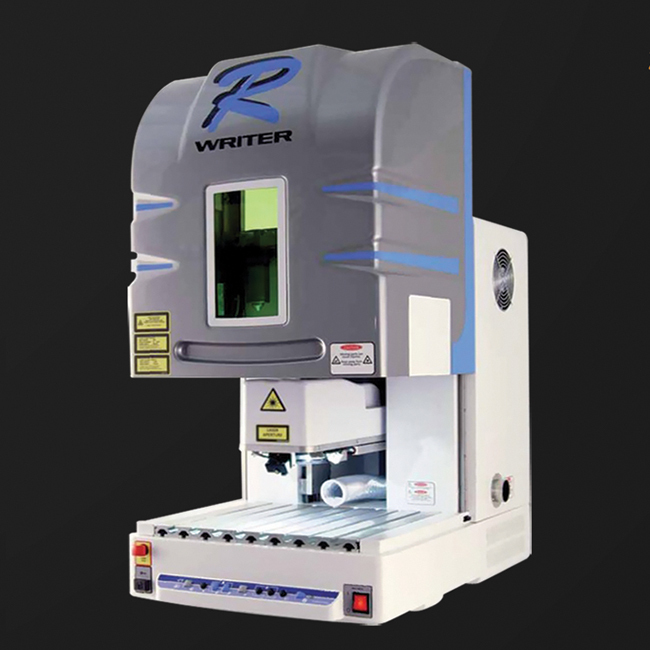 With the company’s increasing significance and share in providing equipments in the jewelry industry, its business has been expanded and has branches started up in different parts of Asia. The company is thus experienced and ready to support international customers. 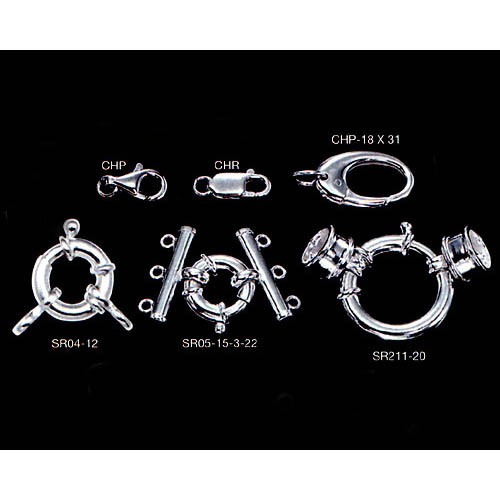 Hong Chek provides various types of jewelry industrial equipments, for example, chain-making machines, lost-wax casting machines, and assaying and refinery plants. 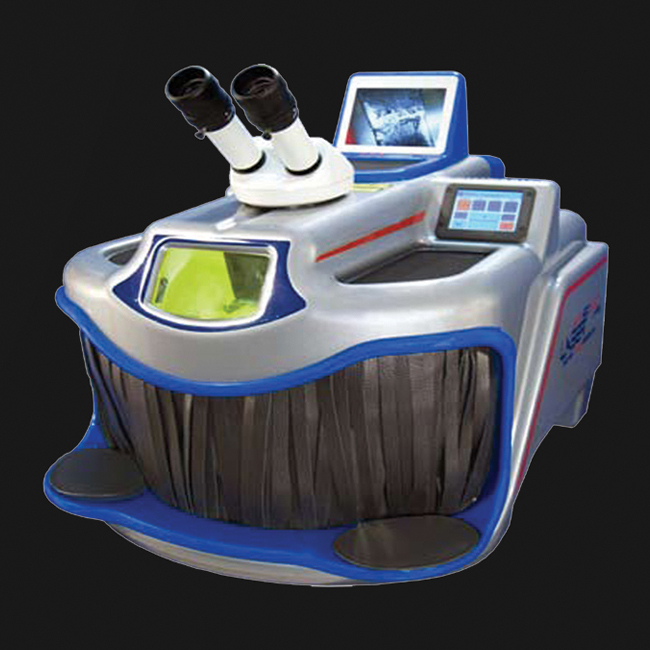 The company also utilizes the latest technology in the industry including laser and new Italian techniques.